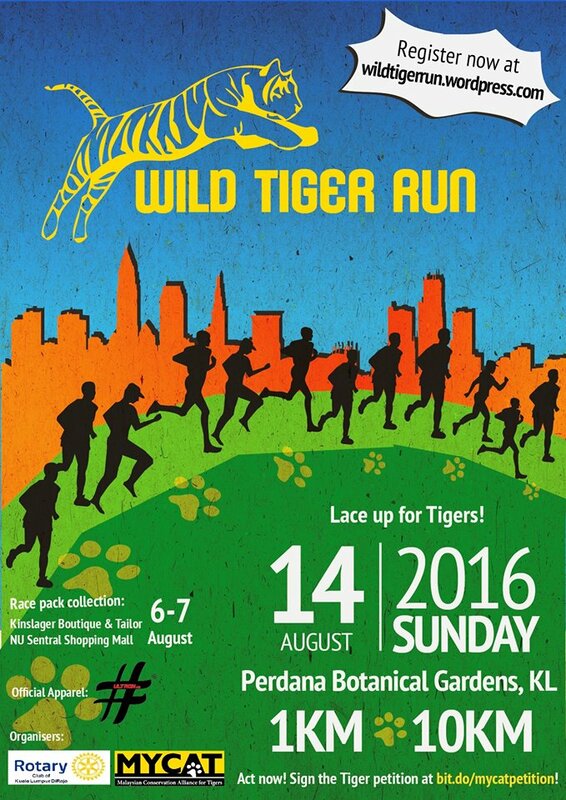 Wild Tiger Run | JustRunLah! * The 1 km VIP Run is open to all who would like to make a larger contribution, participants entitlement will be the same. ** Medals will not be provided to reduce waste. More resources will be channeled into producing the T-shirt and to providing a wild experience!